As a student, I disliked math. 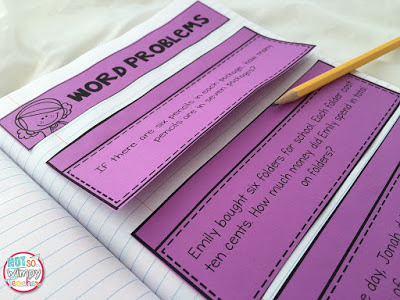 Math was just a book that I had to complete a set of problems from each night. It was boring and I failed to understand when in life I would use the skills. 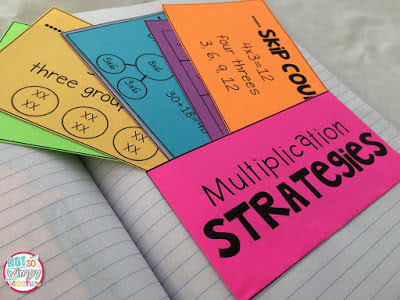 The only thing that I can remember about learning multiplication was memorizing facts on flash cards. I think it is this experience with math as a student that makes me love math as a teacher. 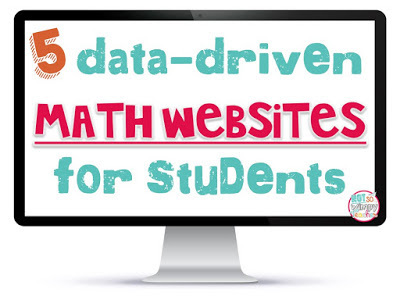 I vow to make math different for my students. 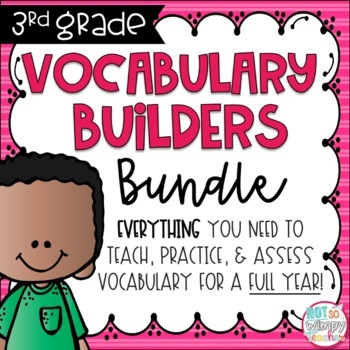 It will be more than a math book full of homework. 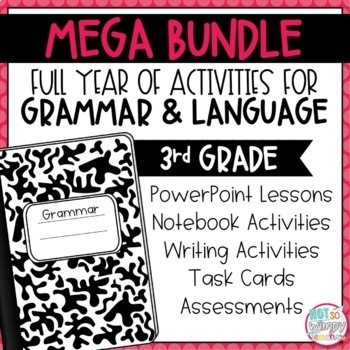 It will be more than flash cards. 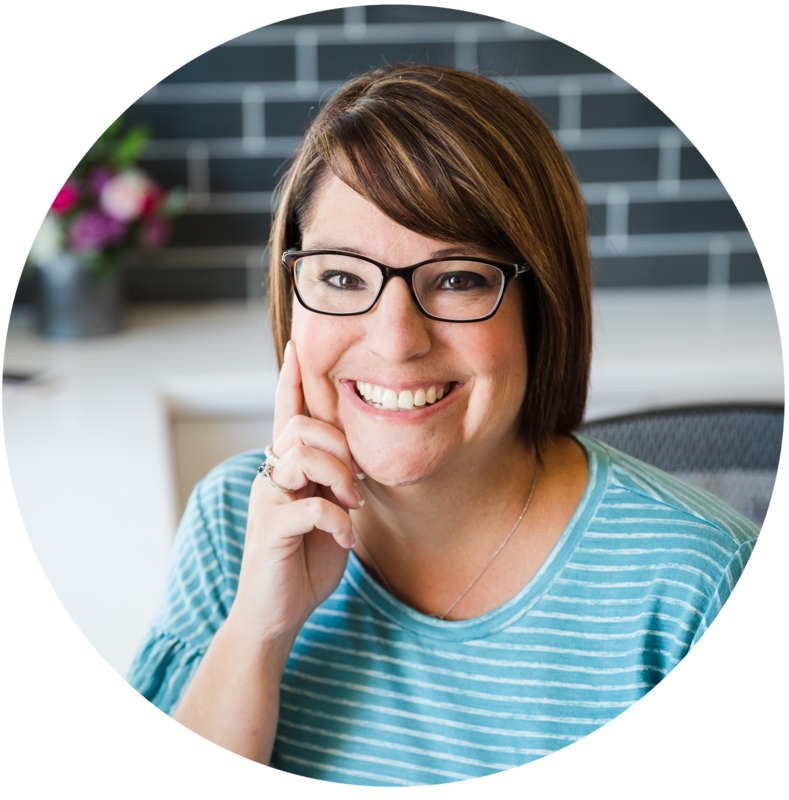 It won't be boring and you will know why you need these skills. 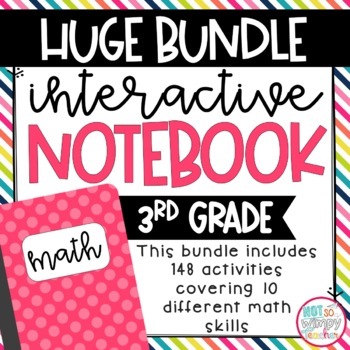 Math in my class will be hands-on! 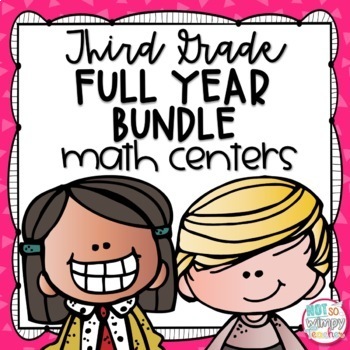 Math will be fun! 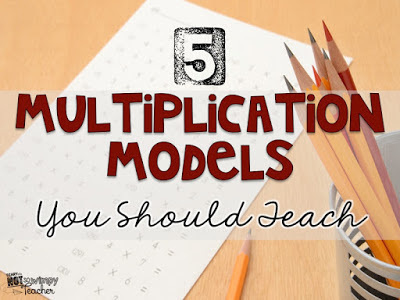 The first unit that my third graders are doing this year is multiplication. I am used to starting the year slow with place value- so this has been an adjustment. I have been careful to spend extra time on the foundational skills of multiplication rather than skipping to fact mastery. 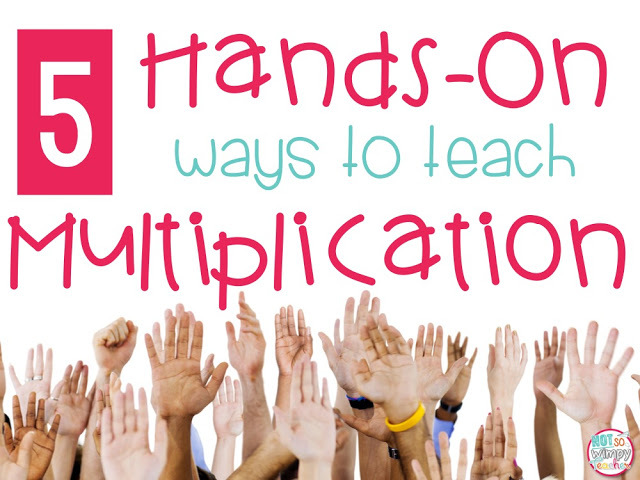 Today I want to share some fun hands-on ways that I like to teach multiplication. 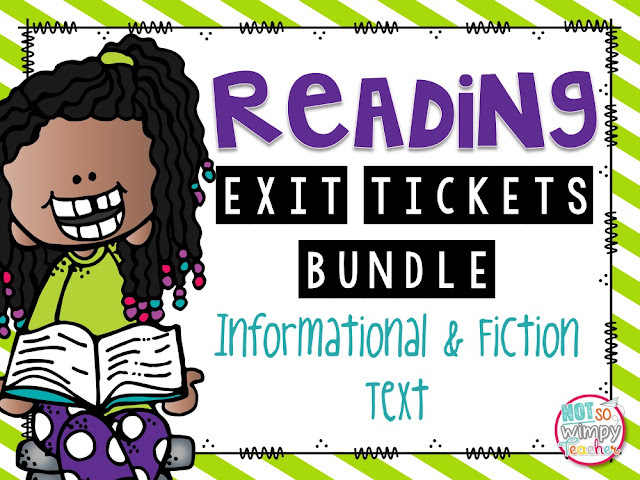 I also included a couple freebies for you! This idea came from the Evil Math Wizard. I saw them once on her blog and she was kind enough to explain what they were and how to make them. 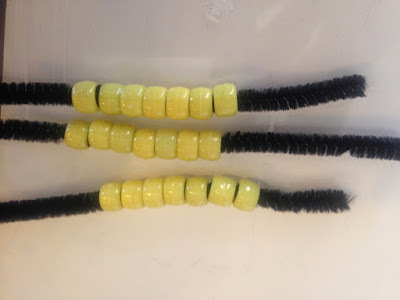 To make these beads you will need pipe cleaners, pony beads and a plastic storage box. I got all of my supplies from Walmart. All I did was cut the pipe cleaners in half. I strung beads on them for each number. So, for example, I chose purple to represent my groups of two. I made ten different pipe cleaners with two purple beads on them. I did this with each number through nine. 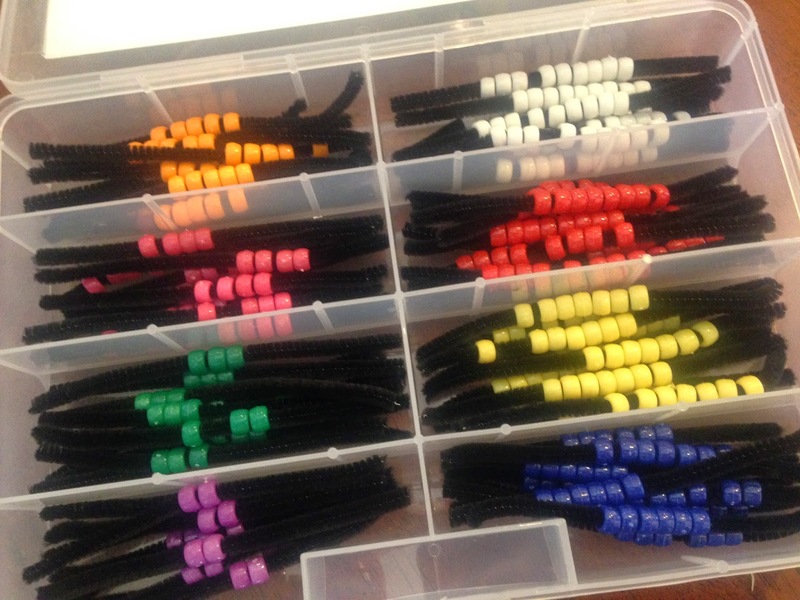 Now my students can use these beads as a manipulative to solve multiplication facts. For example, for the problem 3x7, students would get 3 groups of seven. 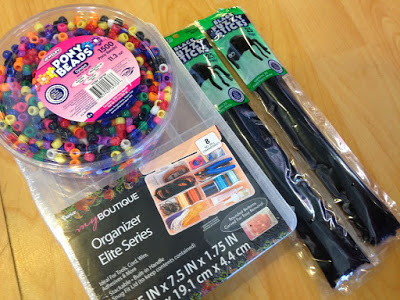 Students can use the beads to count and solve. This manipulative helps to reenforce the idea that multiplication is just adding equal groups together. 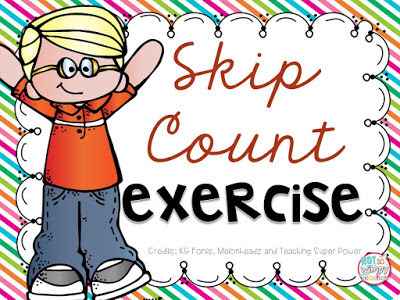 My students practice their skip counting every day. 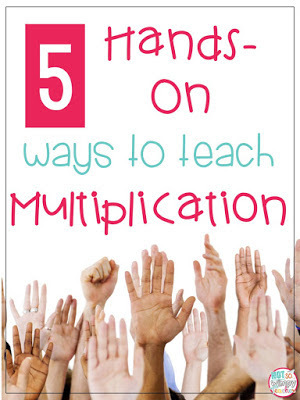 When I first started teaching, I bought this fun skip counting/multiplication CD. I use it all the time and think it was well worth the money. Play them everyday. I play them during snack time and other transition times. The kids love it! This past year, I took the skip counting a step farther and added in an exercise for each number in the skip count. For example, I might say, "We are skip counting by 3s while doing jumping jacks." The kids get out of their seat and do a jumping jack for each number in the skip count sequence. Being up and moving helps to keep the blood circulating and increases memory. It also makes skip counting fun! Exercises you could use: jumping jacks, squats, toe touches, free dance, push ups, etc. I made a PowerPoint that has the exercises and the skip count patterns on slides for my students. 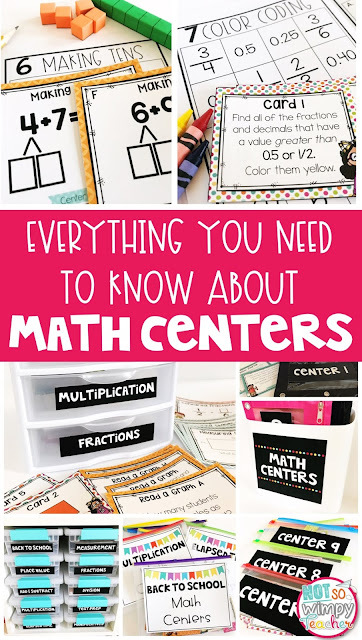 This made it easier for those students who still need to see the number as they have not yet memorized the patterns. You can download this PowerPoint for FREE by clicking on the picture below. If you are trying to burn some c calories, jump in and exercise with the kids! The day that I bring my hula hoops to school is one of excitement for the kids! 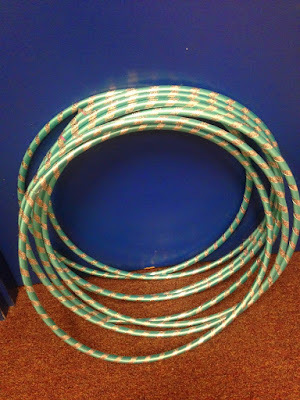 They know that I am a little on the strange side so their imaginations run wild as to what the hula hoops might be for. 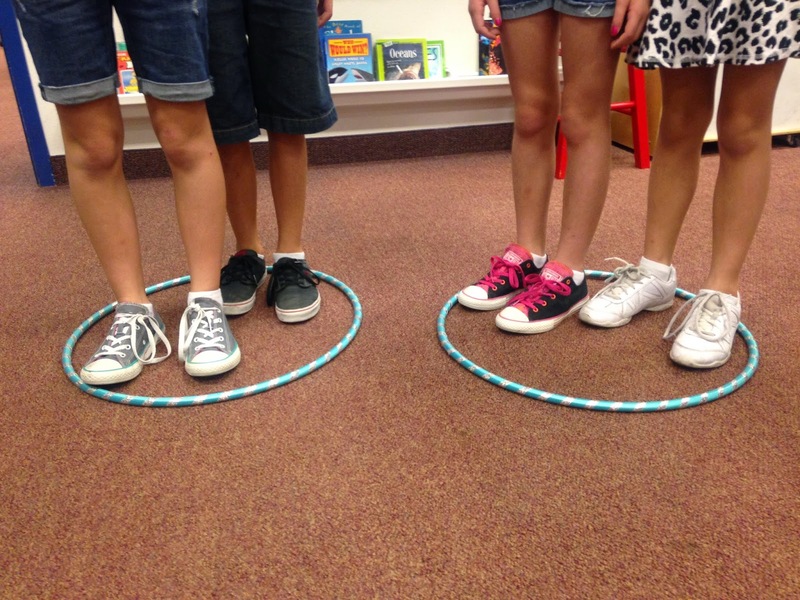 The hula hoops are a fun way to practice equal groups with the whole class! I ask students to make a certain representation. In the picture below, my students made two groups of two. I will repeatedly call out different multiplication facts and students would grab the number of hula hoops needed and form the equal groups. 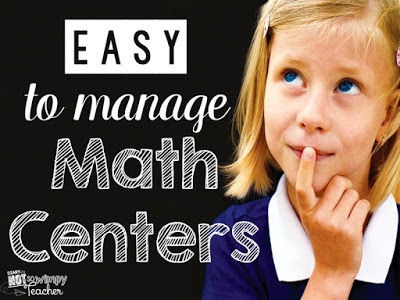 Kids in their desk can stay engaged by drawing it on white boards. 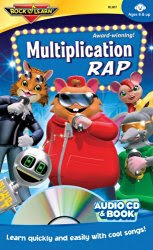 This technique really shows kids that multiplication is adding equal groups. Plus, it allows kids to get out of their seats. Win! Win! Kids love food! Therefore, I love to use food to teach. It makes for a memorable lesson. 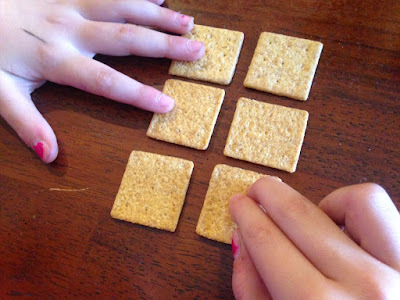 Cheese-It crackers (or any square cracker) are perfect for teaching arrays and area in multiplication. I give a fact and students build it with crackers. It is a good time to introduce area! When we are done building a variety of arrays, everyone gets to eat their crackers! 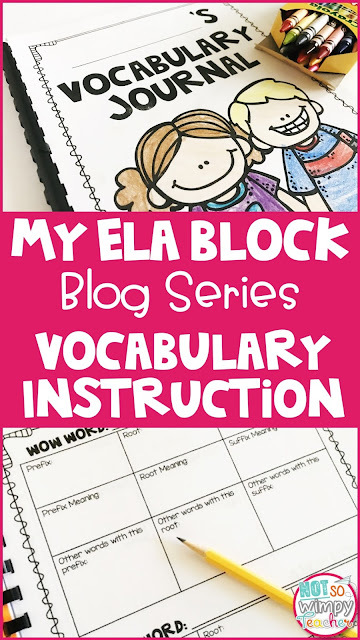 I like this square representation so much because it allows me to introduce area and the vocabulary involved. 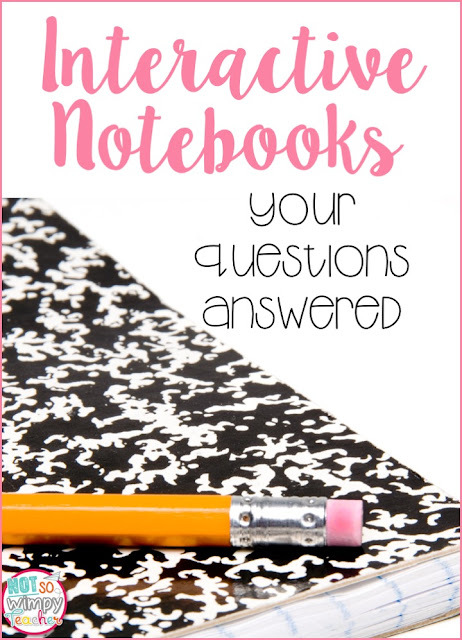 Interactive notebooks have become the heart and soul of my instruction. 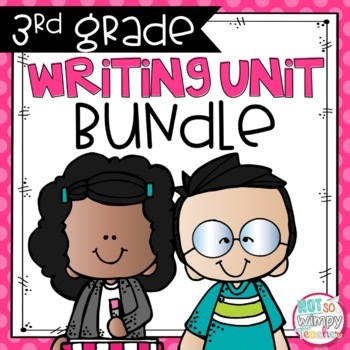 They are small group work. They are assessments. 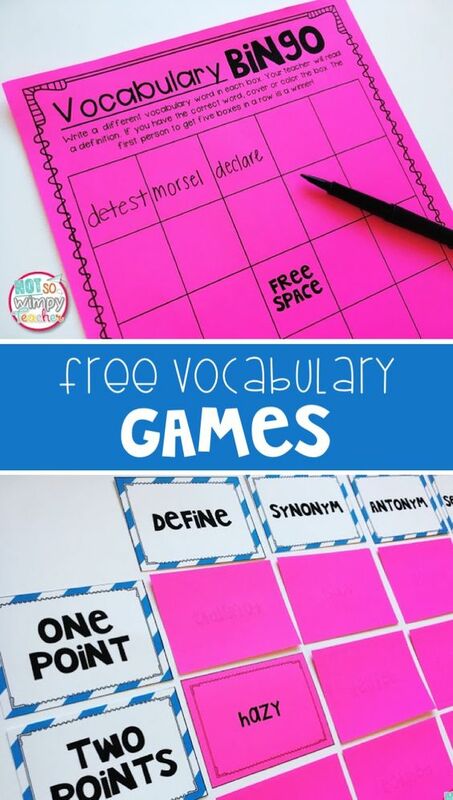 They are notes to refer back to throughout the year. And they are FUN! 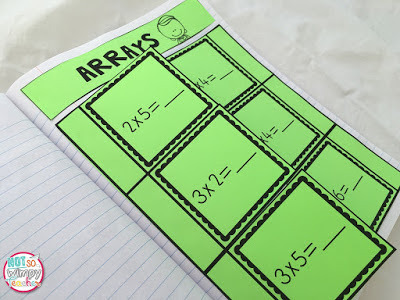 The kids love to add to their math journal! 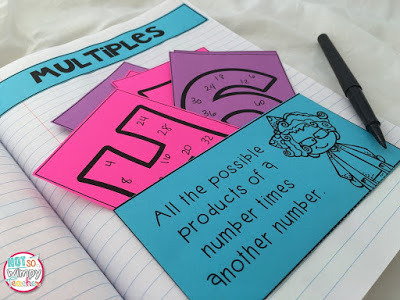 Just check out some of the fun pieces that my students have added during our multiplication unit. They all come from my Multiplication Interactive Notebook unit. Students love the hands-on cutting, glueing and use of manipulatives. I love the flexibility! While my students are adding pieces to their notebooks, I observe with my iPad in hand. As a student demonstrates that they can correctly complete a skill, I give them a check on my mastery checklist in Evernote. Performance-based assessments! 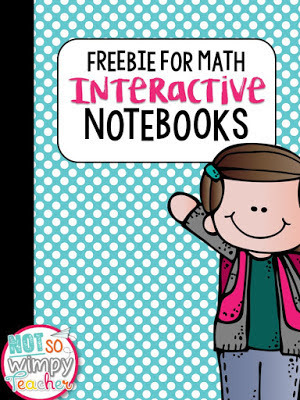 Would you like a FREE sample with interactive notebook activities?! Just click on the picture below! 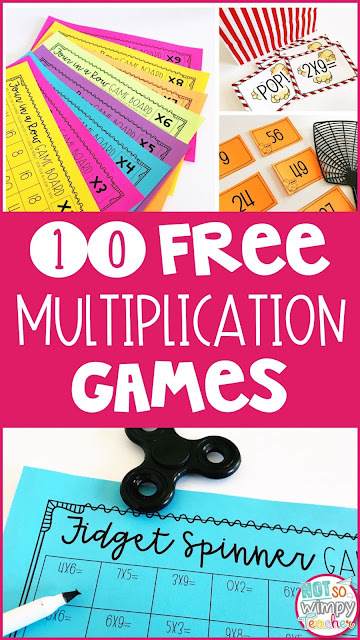 I hope this gives you some fun ideas for teaching multiplication! Are you looking for more tips and ideas for teaching multiplication? 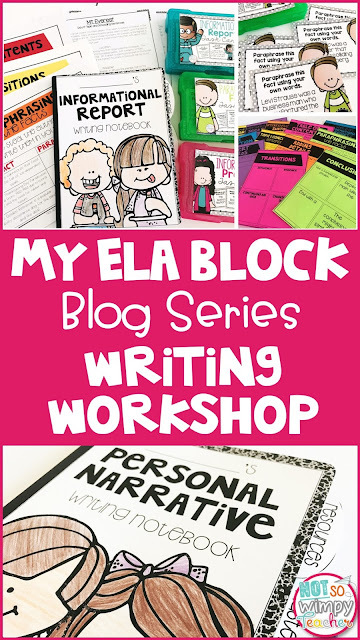 Check out these blog posts by clicking on the picture.